DC, Maryland and Virginia all pitched in to keep sales of luxury DC condos and penthouses steamy while the weather chilled! Here’s what happened February’s Capital Region market. Highest Penthouse Sales Prices? 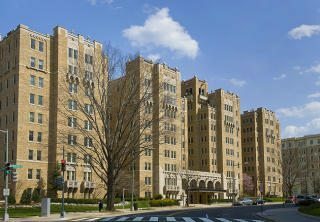 Rosslyn in Arlington, Kalorama, and Friendship Heights led the way! Three of The It Buildings commanded the highest prices in February. 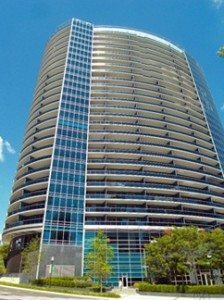 At Turnberry Tower, 3-bedroom 4.5 bath Unit 2101, originally listed at $3,950,000, sold for $3,600,000. 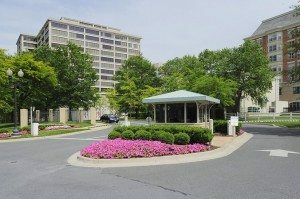 That Most Grande of The It Buildings, 2101 Connecticut Avenue produced a full-price sale for Unit 83 with 3 bedrooms, 3 baths and 3,000 square feet for $1,950,000. 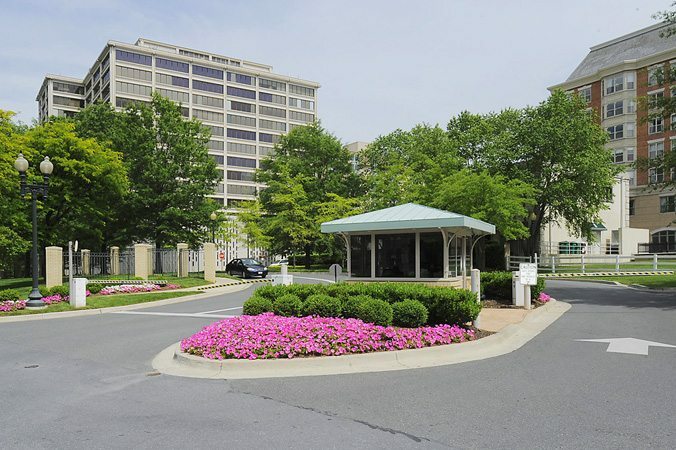 Meanwhile up in Friendship Heights, Unit 1105 in Somerset House went for $1,430,000. That’s for 2 bedrooms and 2.5 baths! The Watergate & Turnberry Tower Captured The Most Units Sold! 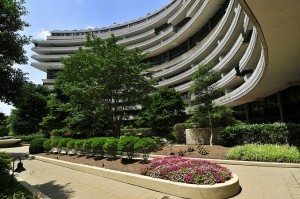 After selling 3 units in January, The Watergate sold 4 more in February — tied with Turnberry Tower! City Vista in Mt. Vernon took third place with 3 units sold. 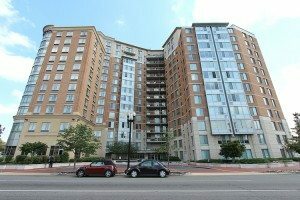 DC Buyers Paid Above List in Mount Vernon Triangle and Logan Circle! 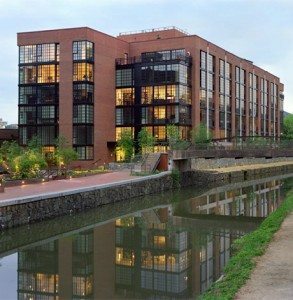 Properties in three hot buildings in Mount Vernon Triangle including 555 Mass sold above list price, while Logan Circle’s Lofts 14 also closed above 100%. The Price of Elegance Calculated By The Square Foot! This gem must be flawless — a 1 bedroom, 1 bath property at 3303 Water Street sold for a stunning $823 a square foot. 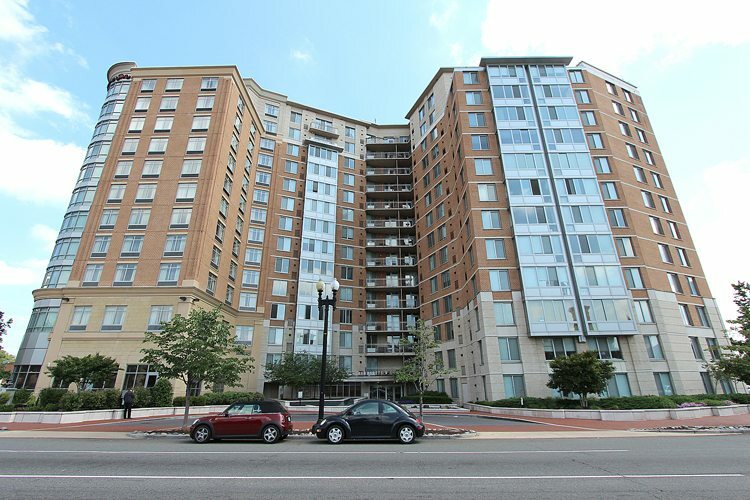 And three buildings in Logan Circle joined the ranks, proving once again how hot the neighborhood has become.